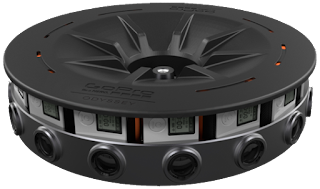 GoPro, Inc., enabler of some of today's most engaging content, has announced the limited availability of Odyssey, a new 16-camera rig designed for Google's 3D, 360-degree virtual reality platform, Jump, through the Odyssey Limited Access Program (LAP). Beginning today, professional content creators and producers can apply to participate and purchase an Odyssey rig for delivery later this year. 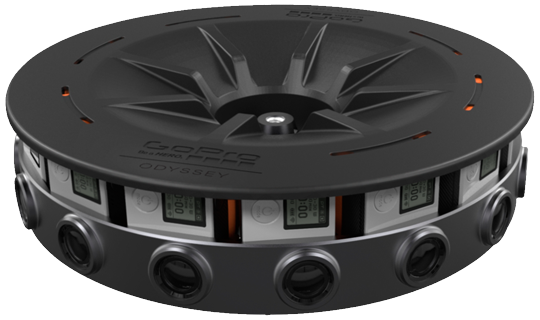 First announced at Google's annual developer conference, Google I/O, Odyssey offers a 360-degree camera array for stereoscopic 3D content capture. Features such as genlock camera synchronization, multi-camera control and extended battery life aim to eliminate challenges faced by content creators at the forefront of immersive content capture. Together, GoPro's Odyssey and Google's Jump platform will make it possible for anyone to experience a time or place like they're actually there – through immersive, 3D, 360-degree content. The assembler and YouTube are slated to launch later this year as the cameras become available. Learn more at g.co/jump. "Virtual reality is a promising new innovation with incredible potential for commercial and artistic applications. With Odyssey and Jump, GoPro is encouraging content creators to pioneer the new technology – to capture, edit and share immersive content," said Tony Bates, president of GoPro. "We already know that GoPro users are some of the most talented content creators in the world, so we can't wait to see how the professional community will use Odyssey to capture life's most memorable moments in a whole new way." YouTube will be adding support for VR video playback soon. In the mean time, you can get a glimpse of the possibilities of Odyssey and Jump by watching this 360-degree video featuring the best of New York City: http://youtu.be/AR9_SZtJ_KU. To view on desktop: https://youtu.be/AR9_SZtJ_KU. Make sure to view in Chrome. To navigate, use click and drag or the ASWD keys. To view on mobile: https://youtu.be/AR9_SZtJ_KU. 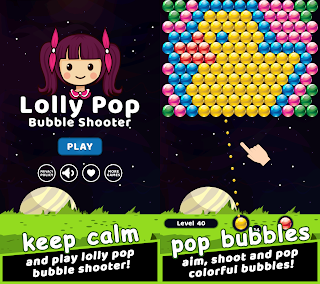 Open using the YouTube app, and navigate using click and drag or by moving your mobile device. To view the demo reel in stereoscopic 3D using Cardboard, stop by GoPro's booth at IBC, September 11-15. For more information on GoPro professional solutions, visit http://gopro.com/spherical or GoPro and its HERO line of cameras and accessories, visit GoPro.com. About GoPro, Inc. (NASDAQ: GPRO) GoPro, Inc. is transforming the way people capture and share their lives. What began as an idea to help athletes self-document themselves engaged in their sport has become a widely adopted solution for people to capture themselves engaged in their interests, whatever they may be. From extreme to mainstream, professional to consumer, GoPro enables the world to capture and share its passion. And in turn, the world has helped GoPro become one of the most exciting and aspirational companies of our time. 0 comments on "GoPro Launches Limited Access Program for Its 3D, 360-Degree Camera, Odyssey, a new 16-camera rig designed for Google's 3D, 360-degree virtual reality platform, Jump"